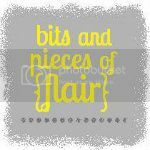 bits and pieces of flair: beanie babies. i came across this picture today while facebook stalking myself. 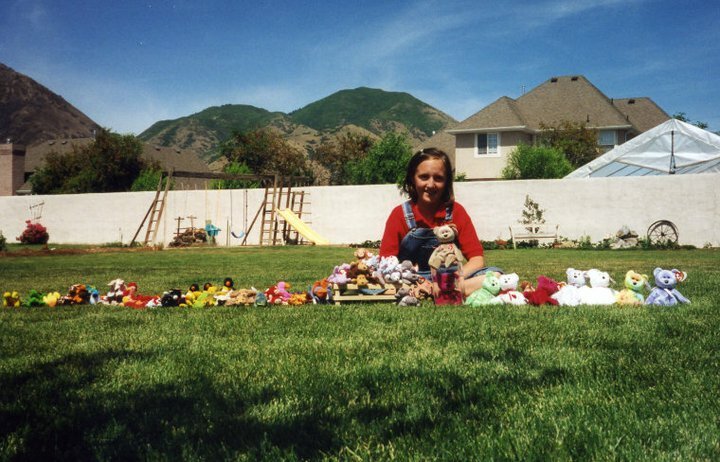 and it made me miss being little! i miss the days when the only responsibility you have is to clean your room and take out the trash. those days when you got to play four square and hopscotch all day in the sun. the days when you didn't have to shower everyday because really? who cares! those days when you could eat anything and everything and you weren't worried about it making you fat or sick. 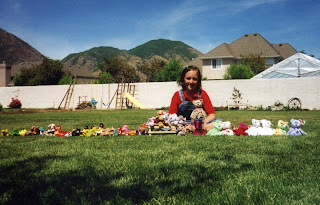 the days when you collect things like rocks or beanie babies. don't you?? what do you miss the most about being a kid? Kate! The part about you Facebook stalking yourself seriously almost made me laugh out loud at work! 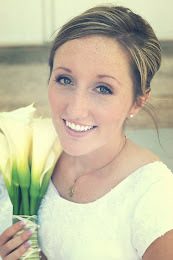 You are the best and I love your blog!